Carrying around your data on a USB flash drive is more secure than leaving traces on other peoples PCs, but it can also pose problems of its own. What happens if you lose your flash drive, which will be easy to do, as it's so small. (Or have it stolen) Anyone who plugs it into their computer could get instant access to al the documents and data it contains. It's a risk.... However you can avoid this risk if you perform a few simple tasks. 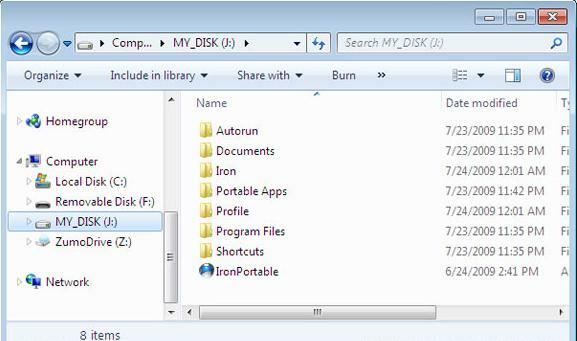 After finish downloading, open your flash drive, then copy the "lockdir.exe" file to the drive. Double-click the lockdir.exe files on your desktop to launch it. 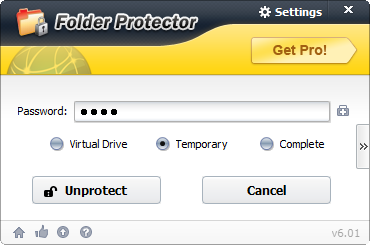 Let us have a quick look at the main interface of Folder Protector firstly. 4. 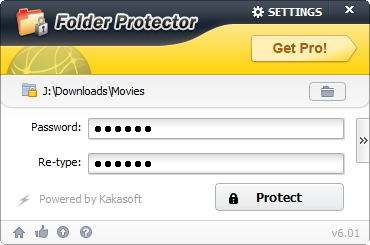 After setting context menu in Settings windows, Right-click the folder and click "Folder Protector"
Step 3. Enter your password twice and simply click "Protect". Step 3. Now your drive is completely protected. Only with the correct password can you unprotect this drive.